No matter how much time is spent writing the perfect script, or assembling the perfect cast, a single celebrity appearance can wind up being the only thing audiences talk about. Whether it’s adding to the story, delivering an unexpected gag, or just an incredible moment that fans might not even catch, the right cameo can take a movie from good to great. 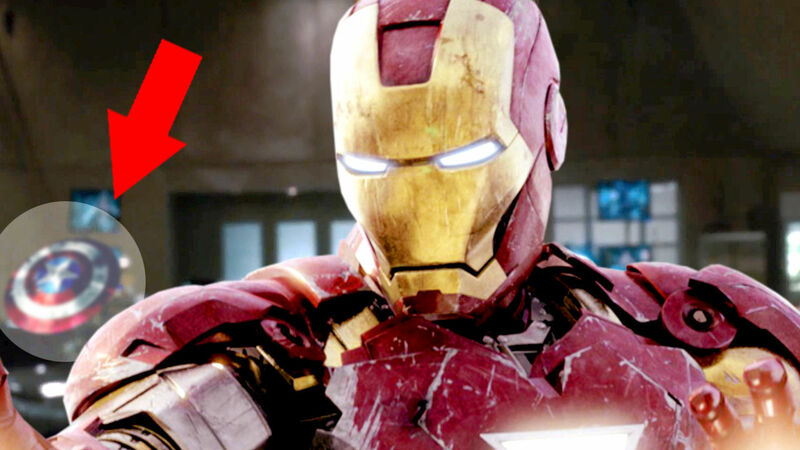 Here are Screen Rant’s 10 Amazing Movie Cameos You’ve Never Seen. 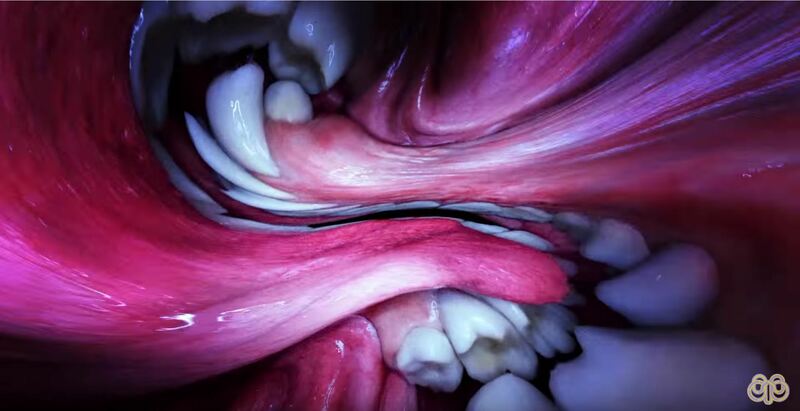 Are you Sure You Want To See Björk´s New “Mouth” Video?